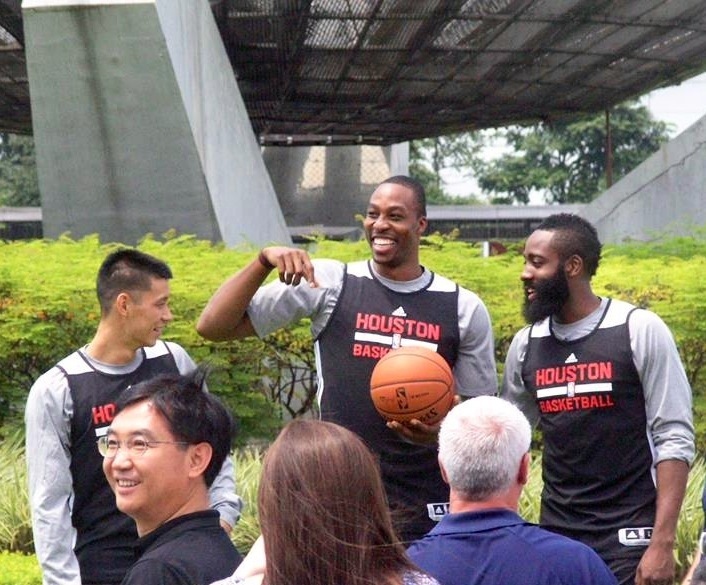 The Indiana Pacers and the Houston Rockets are in Manila to play in the first ever official NBA preseason game in the Philippines tomorrow night! 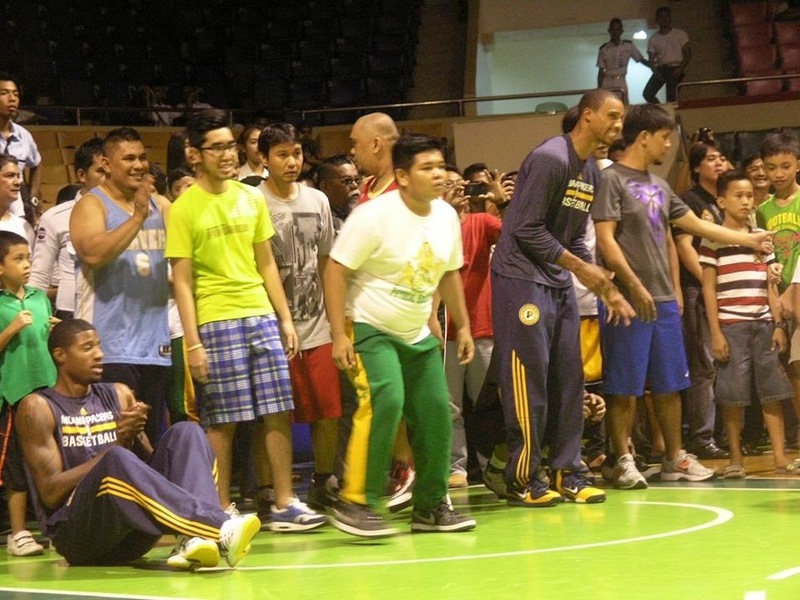 Here are some photos from the players’ activities around Manila yesterday. 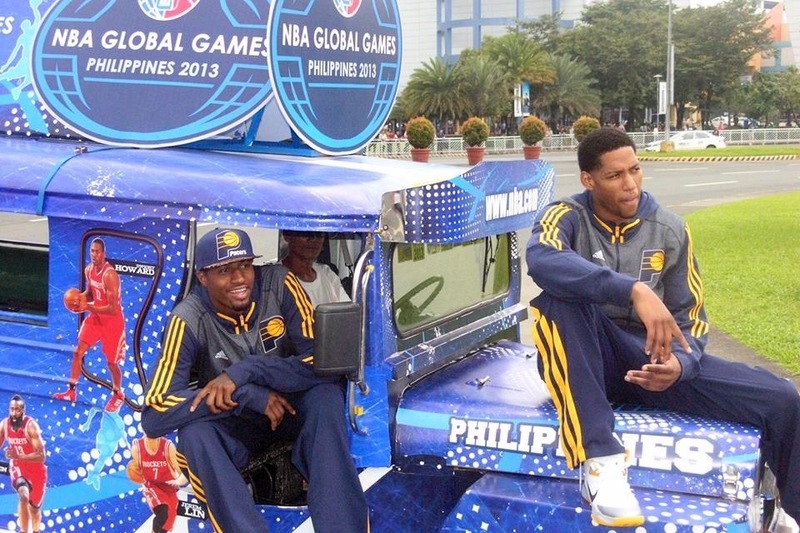 Will this be the Pacers starting five? 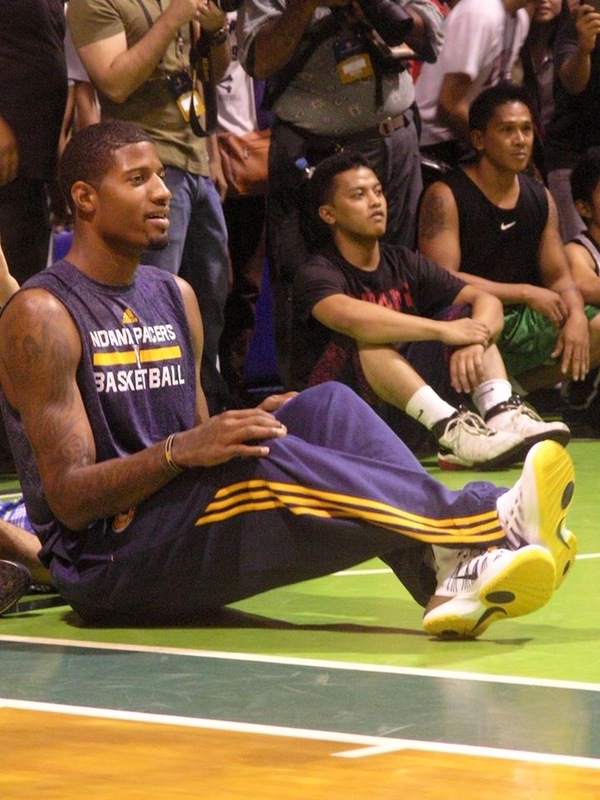 Paul George says he’s ready to defer to Danny Granger, but should he? 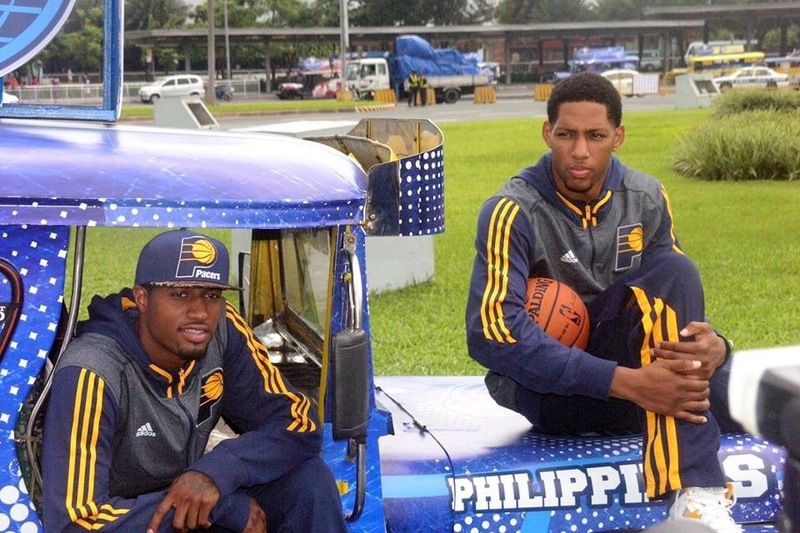 George and Granger with the Pacers jeepney. 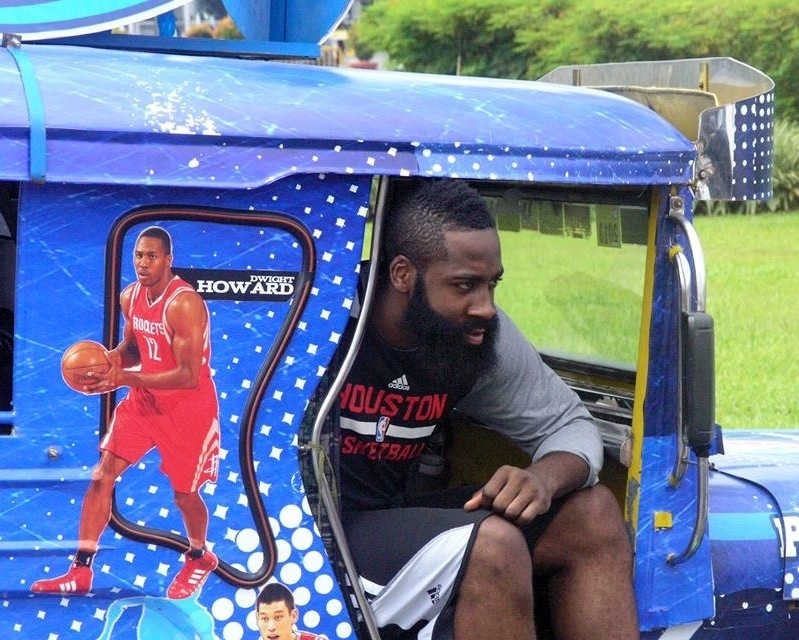 The real Dwight Howard couldn’t fit into the jeepney’s front seat. 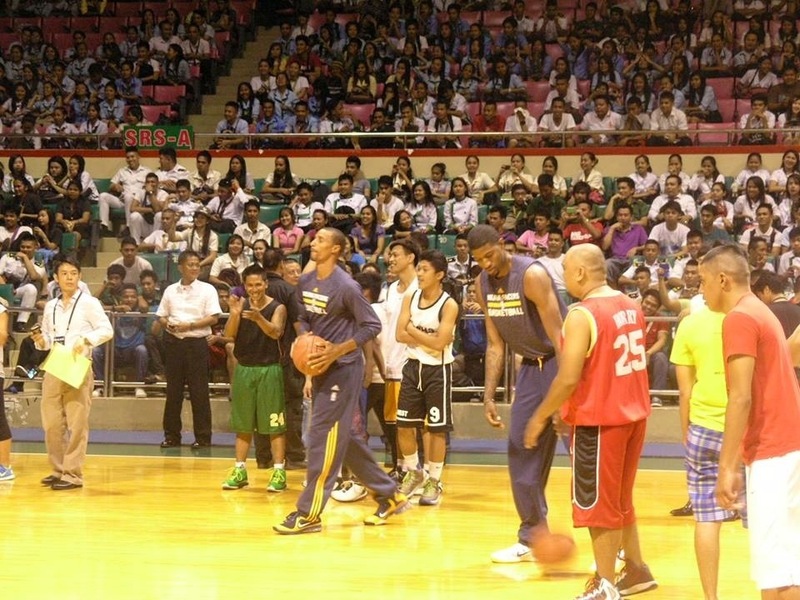 Paul George and George Hill with some local players at the Cuneta Astrodome in Pasay. 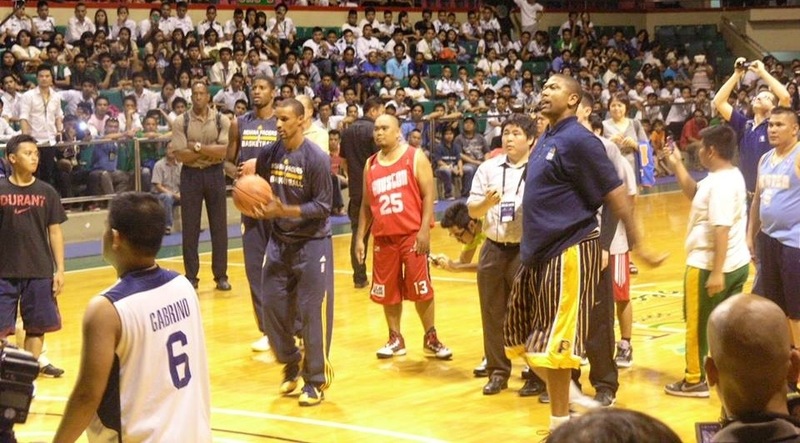 Former Pacer Jalen Rose joining in on the fun. RB is a writer, a sports fan, and a technology enthusiast.